Andrew J. Volstead House Museum | Home of the Great American Prohibition and Cooperative Story. Home of the Great American Prohibition and Cooperative Story. Andrew J. Volstead House is 1 of 25 National Historic Landmarks in the State of Minnesota. 2019 is the 100th Anniversary of the 18th Amendment and the Volstead Act which enforced Prohibition. The Andrew J. Volstead House will host special events this year and in 2020 when Prohibition went into effect. Join us on June 29, Volstead Day. Check our events page for additional events at the Volstead House and other locations. We are planning new exhibits and special events in 2019 and 2020 to celebrate the 100 Year Anniversary of Prohibition. 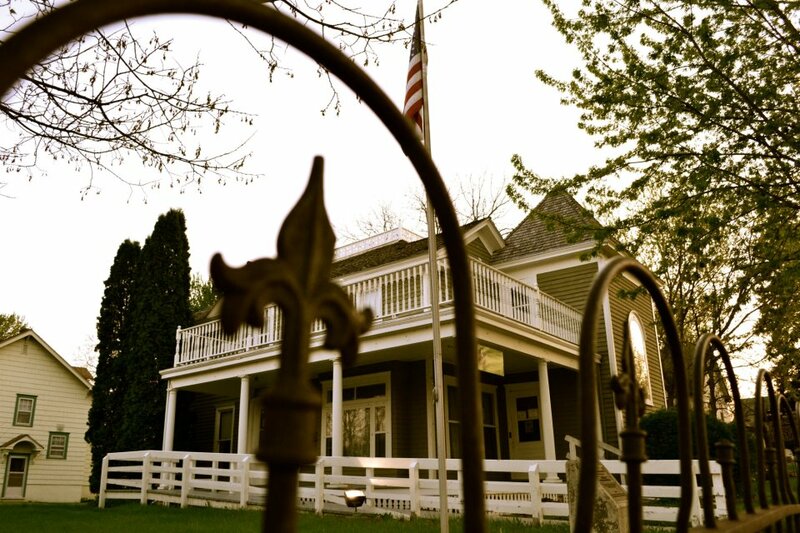 The Andrew J. Volstead House Museum is managed by the Granite Falls Historical Society (GFHS). GFHS is a 501c3 nonprofit organization run by a Board of Directors who volunteer their time and abilities to promote and preserve the history of Andrew Volstead and the City of Granite Falls, MN. Visit the home where some of the big ideas of the early 20th century were formed. The Museum is now open extended hours – Friday 2:30-5, Saturday 11-4 and Sunday 1-4. $5 suggested donation for non-members. Open to the public on Friday 2:30-5 , Saturday 11-4 and Sunday 1-4.